You may remember her as Lilly Ford, but don't call her that anymore! Lilly Ford is now Lilly Lit, and that's cause she's on fire! 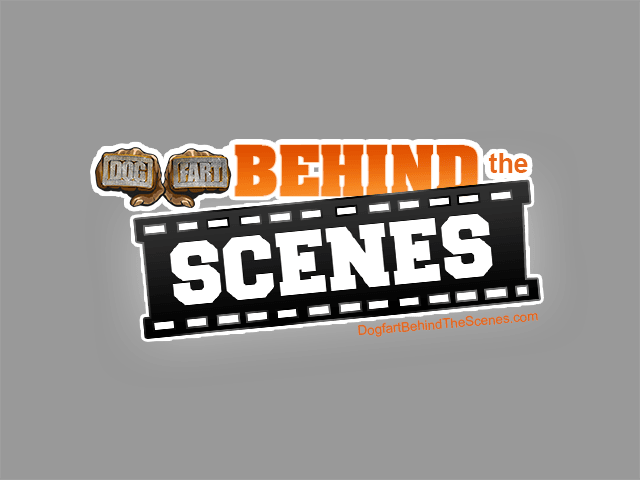 Lilly is also the latest babe to appear on Behind the Scenes with The Dogfart Network! 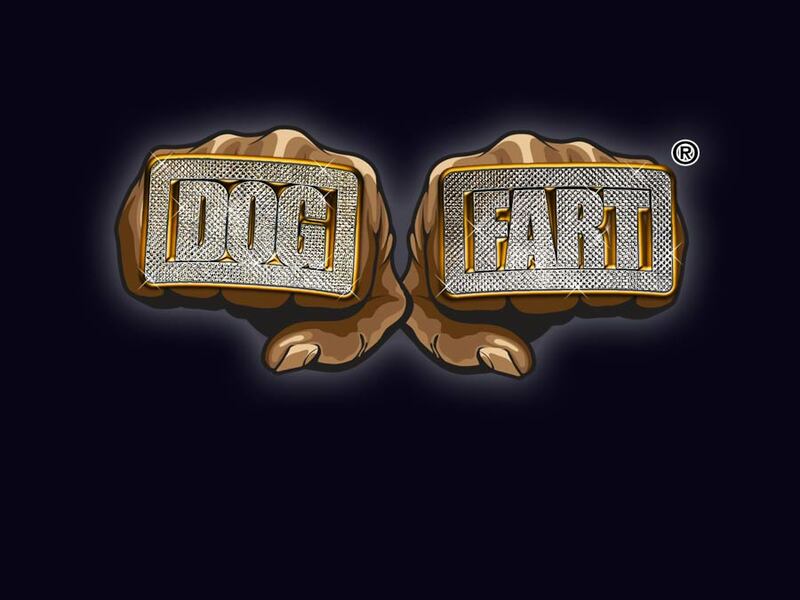 Petite Lilly loves loves loves EDM festivals, and pretty much music festivals of almost any kind, so longtime Dogfart director Billy Watson caught up with Lilly just as she arrived stateside from Panama! Yep, she was at another festival, and with festival culture and drug culture so intertwined, and with Lilly's approval to talk about some of the drugs she experimented with in Panama, Billy Watson spent pretty much the entire time talking about Lilly's experiences with substances you've probably never heard of! So listen in to this fascinating discussion!